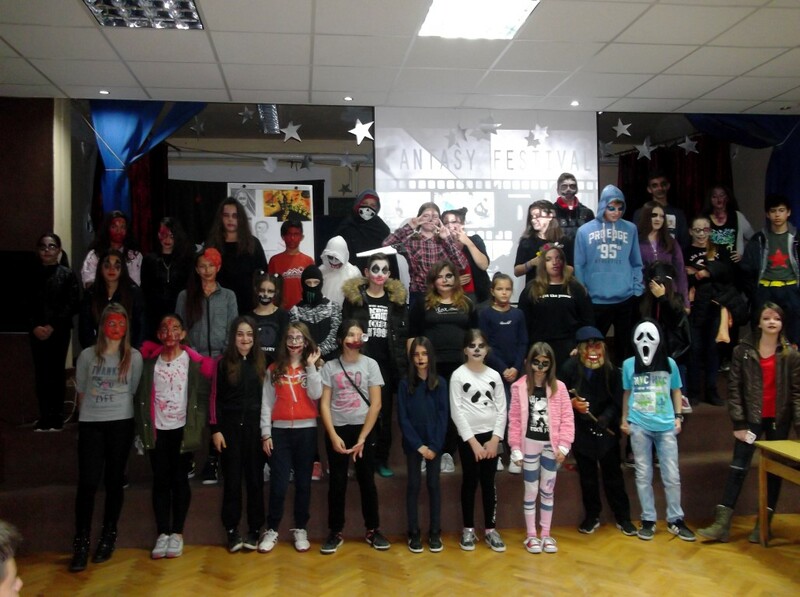 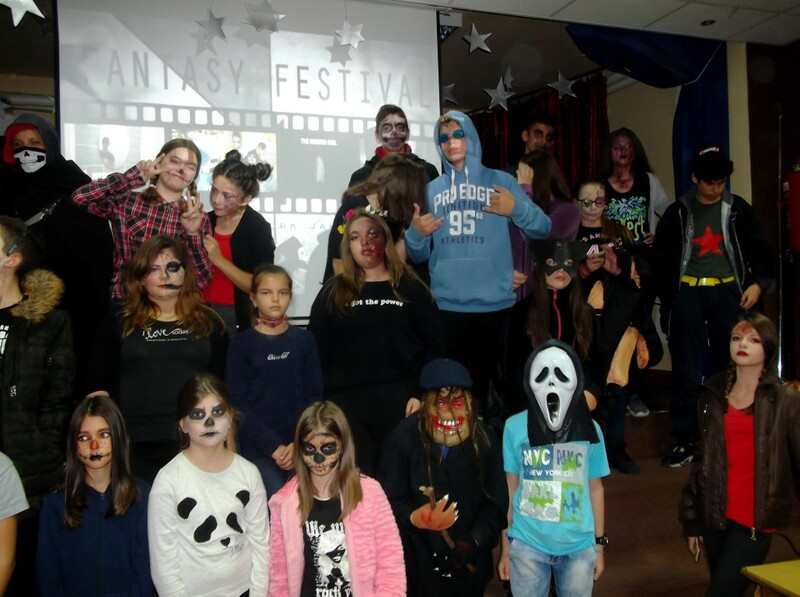 November 7th 2018 saw the presentation of the FANTASY FESTIVAL at Primary School ‘Đura Jakšić’ Zaječar. 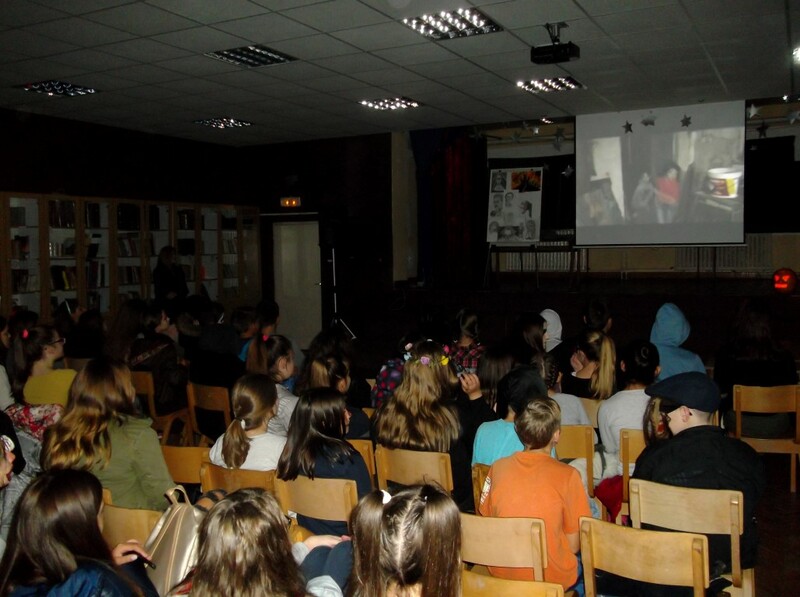 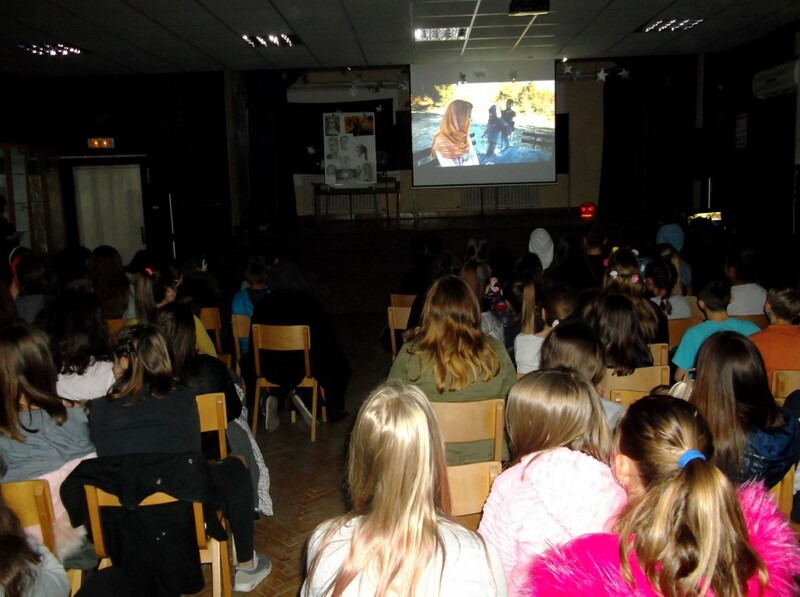 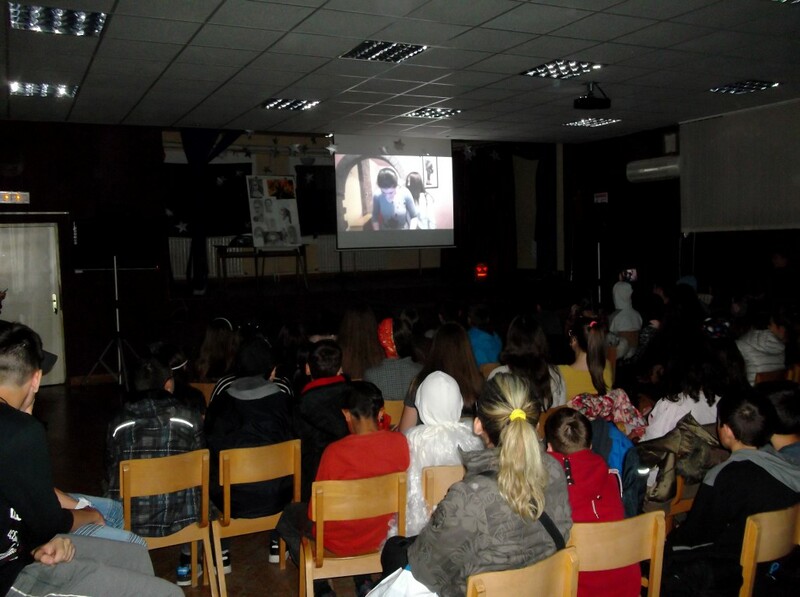 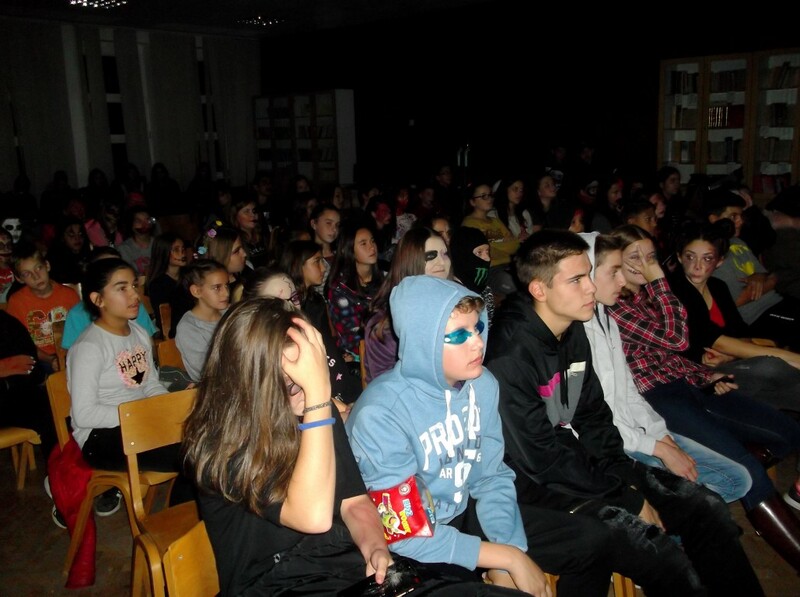 Along with the Horror Art Gallery, the audience had the opportunity to see the projections of four short films, directed and acted by the students of our school. 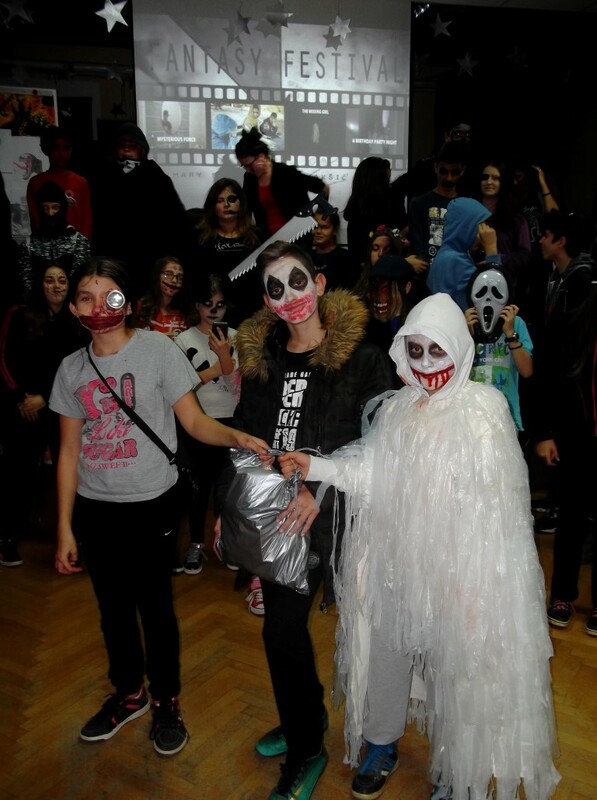 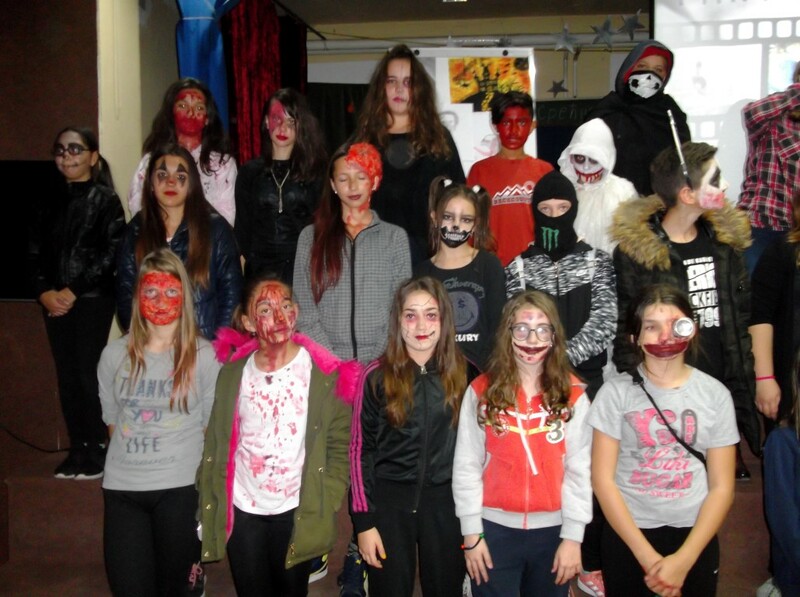 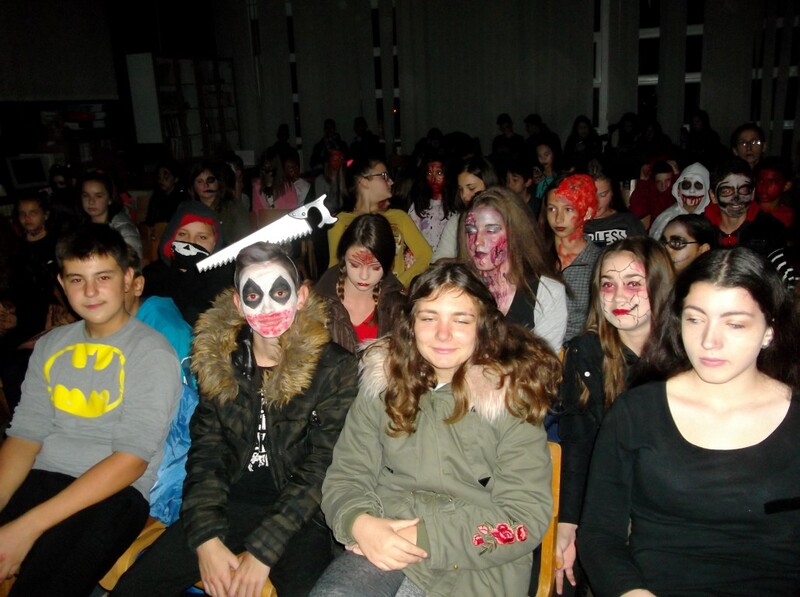 In the end a masquerade was held and the best masks were chosen: Strahinja Lilić (V1), the ghost-like blood-thirsty creature, Sara Vladisavljević (VI1), the zombie with a can instead of an eye, Lazar Rakić (VI1), the zombie with a saw protruding from his head. 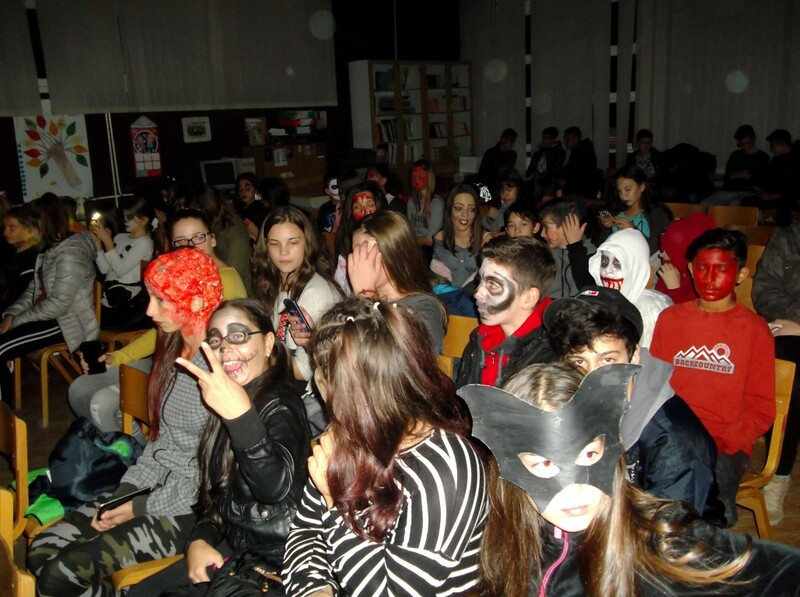 The festival was organised by THE ENGLISH LANGUAGE DEPARTMENT.